You can easily send fax from Box cloud storage. All you need is WiseFax application for Box. 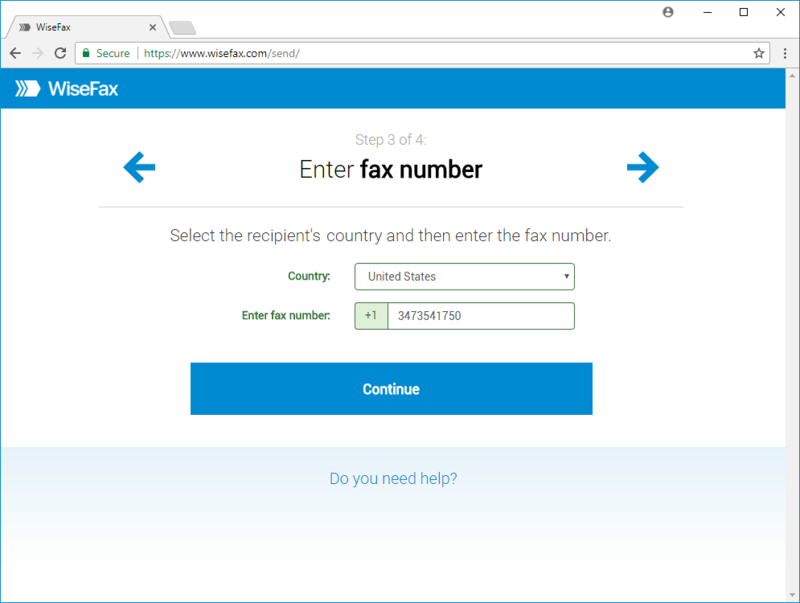 This article will teach you how you can fax from Box with WiseFax. Open Box’s app store link, then click the Add button and confirm installation. 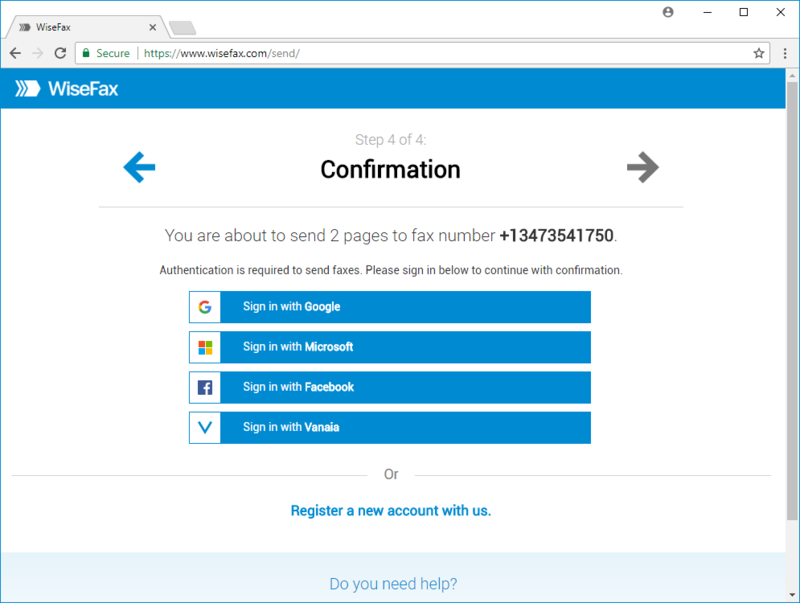 Once you have added WiseFax to your Box drive, simply right click on the document that you wish to fax, then click the Integrations and Send Fax with WiseFax. 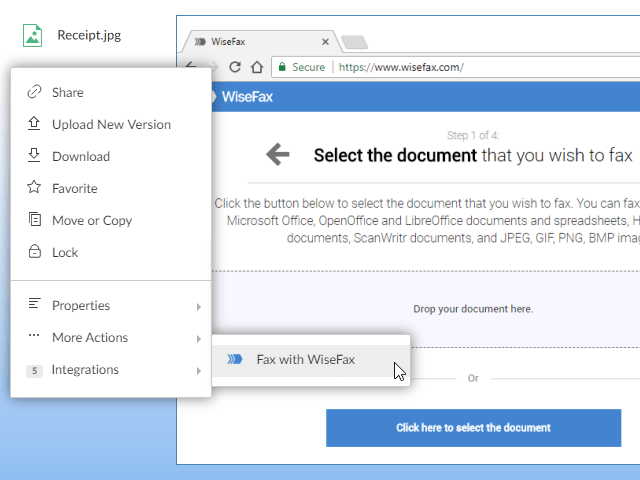 WiseFax will open in new window and Box will automatically upload your document to WiseFax. Just click Continue to confirm the selected document. Then Enter fax number of the recipient in the next step and click Continue. Select an account that you wish to use to fax your Box document. You can sign in with your Google, Microsoft Live, Facebook or Vanaia account. 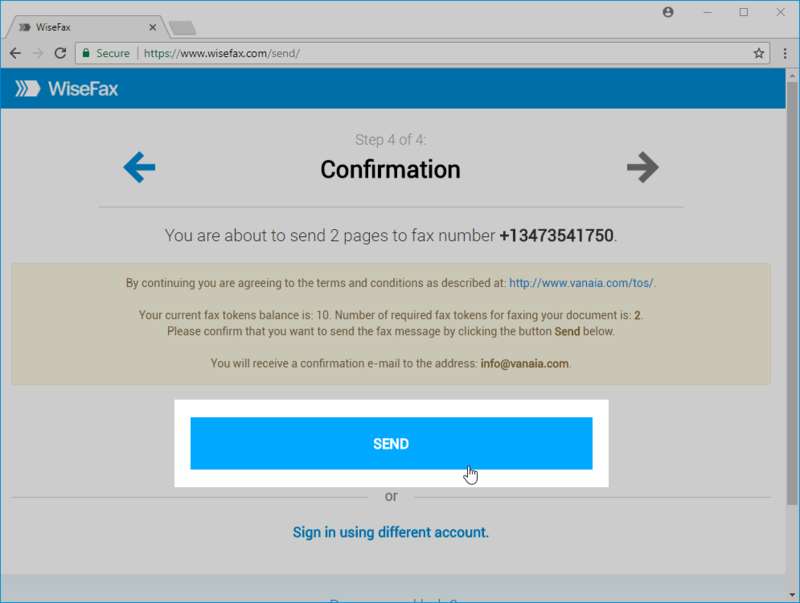 If for some reason WiseFax will be unable to fax your Box document (for example if the recipient’s line will be temporarily unreachable or busy), then you will also receive an e-mail notification from WiseFax. You will then be able to fax your document once again later without purchasing additional fax tokens.